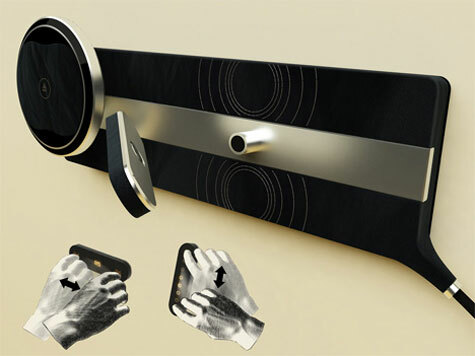 Antoine Lebrun and Volkan Akbiyik designed Pandora Alcantara, a stylish wall-mounted CD player that tries to keep up with today’s technologies by incorporating tilt sensing and touchscreens into the player. The remote control is a tilt sensing bar with a touchscreen that can be clipped to the wall mounted player when not in us. Leaving the bar vertical lets you control volume while the horizontal position lets you go thru tracks. 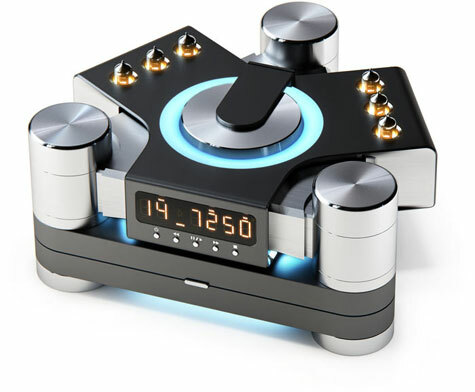 Loit company from Singapore aims at delivering the best possible high fidelity audio from compact disc media. 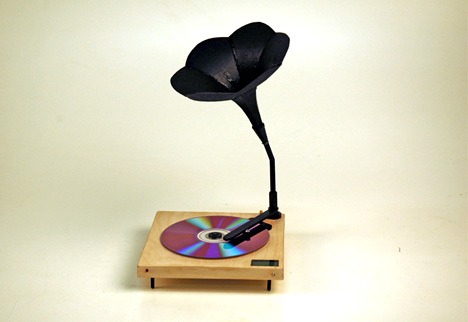 A CD player was disassembled and the components rearranged to suit the layout of a phonograph. 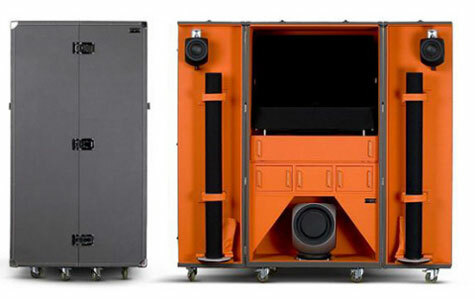 The speakers are put below the trumpet loudspeaker for amplification. The wooden box is made slightly more spacious then the electrical PCB board needed to achieve bass resonance.